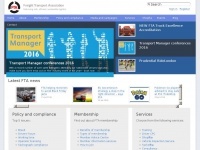 RTITB sets industry leading workplace transport training standards designed to change behaviour and make measurable improvements to efficiency, risk and safety. 19 links pointing to Rtitb.co.uk were found. 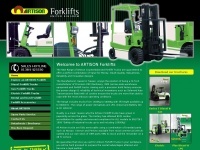 The most used keywords in text links are RTITB and www.rtitb.co.uk. 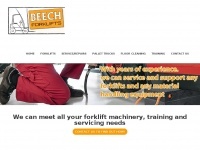 Individual words like Site, Logo, Visit and RITB are frequently used in text links from other websites. 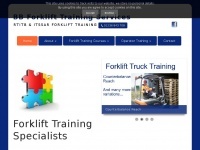 The most important links to the website are from Mdrsandnors.co.uk and Essexforklifttraining.co.uk. 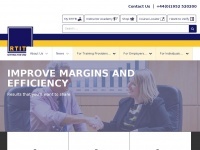 The homepage of Rtitb.co.uk and the subsite /contact are most referenced by other websites. The table shows the most important links to Rtitb.co.uk. The table is sorted in descending order by importance. The table shows websites of Rtitb.co.uk, which are often linked by other websites and therefore they are classified as important content. 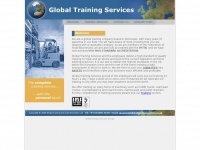 Globaltrainingservices.co.uk - Forklift Truck Safety Trai­ning | Over­head Cra­ne ..
Bbtrainingservices.co.uk - Forklift Trai­ning Glas­gow, Edin­burgh | Forklift Truck ..
Artison-forklift.co.uk - Ar­ti­son Forklifts Ltd - Coun­terba­lan­ced Die­sel, Gas ..